Member Spotlight is a fun way for WBO-MC members to publicize their businesses. 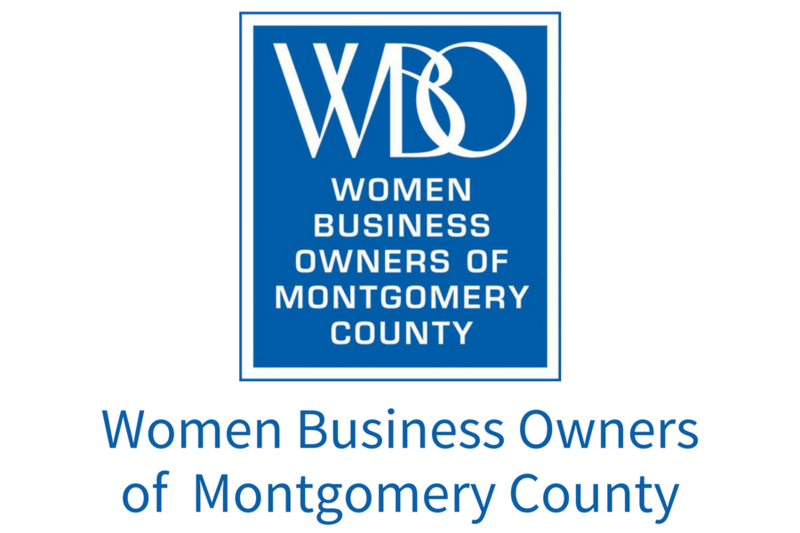 Members are selected through a business card drawing at each regular WBO-MC meeting. Ellen Cohen, who originated the Member of the Month concept (recently renamed Member in the Spotlight), interviews the selected member for a feature article in the WBO-MC’s Networker newsletter and on the WBO-MC website. Ellen has been highlighting WBO-MC members in the Networker since 1987 and has written more than 250 of these articles. Members can circulate their write-up among clients, distribute articles for publicity, and “thanks for your business” mailings. The Member in the Spotlight also has the opportunity to give a 2-3 minute talk about her business at a later membership meeting and can place marketing materials at each place setting place at the next lunch or dinner meeting. Join WBO today! You’ll have the opportunity to participate in the Member in the Spotlight drawing at your first lunch or dinner meeting.